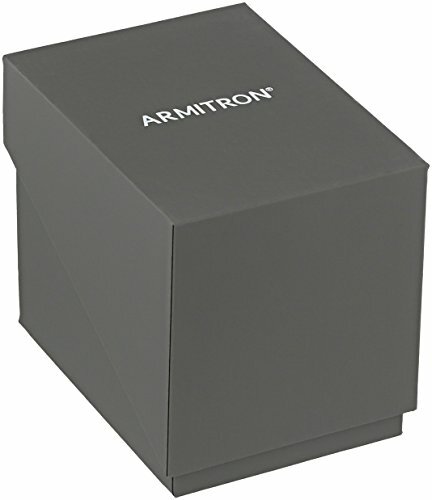 Since 1956, Armitron has embodied and nurtured the spirit of individuality. Today, Armitron looks to advance that mission by making stylish, functional timepieces accessible to everyone. We offer a wide range of high quality, fashionable timepieces that fit all styles and budgets.